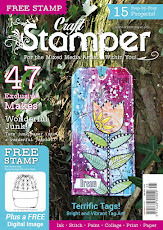 Craft Stamper Magazine: Art Calls! This is the page upon which you can find all our current Art Calls! 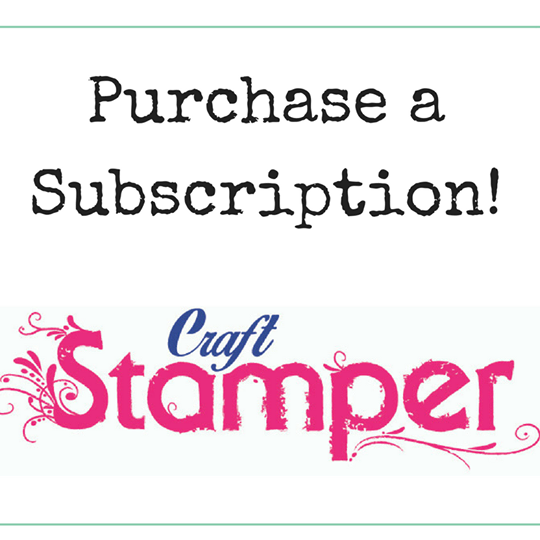 Craft Stamper Magazine has a regular feature dedicated to YOUR art... so we need to find some fabulous projects to fill it! Readers Submissions can be anything at all apart from a card. This feature is NOT for cards. Please do not use stamps that are discontinued for this article. Stamps must be currently available for sale either in the UK, or from a store that ships internationally. We do not accept projects created with digital stamps ONLY for this feature. Digital stamps are welcome, but must be used in conjunction with 'real' stamping to qualify. 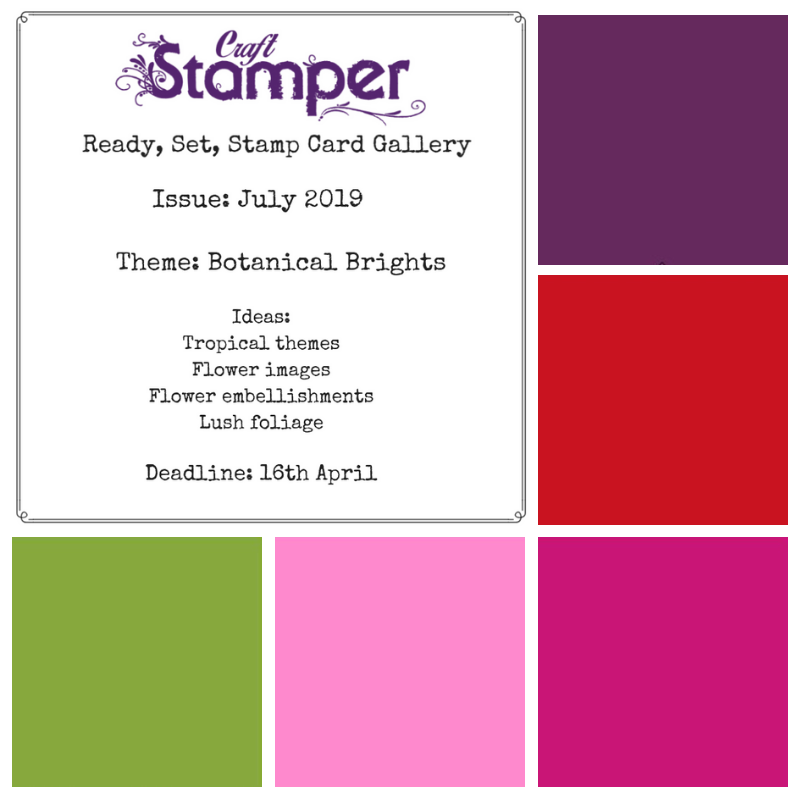 Projects which are selected need to be posted to the Craft Stamper offices in the UK. Note that we do choose artwork as it arrives, so please don't hesitate to submit if your projects are ready. Projects will be returned at our expense, along with a complimentary copy of the magazine in which your project features. Note this can take approx. three months or longer, depending upon the issue in which your project is published. Text for this article is required and should be entered into the document provided – this will be sent to you if you are selected. Help can be given with this if needed!